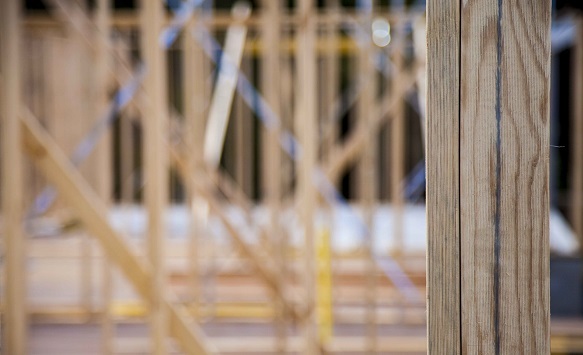 Not only is structural plantation pine a reliable, flexible and cost-effective way to build your homes’ structure, it is also the locally made, environmentally responsible choice. Every cubic metre of it used in your home, is storing 631kg of the greenhouse gas, CO2, removed from the atmosphere while the tree was growing. 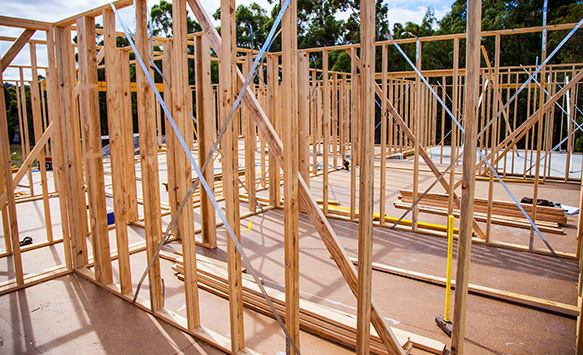 You can be assured of a consistent quality too as all our Structural framing has been made with the latest high-tech equipment and graded in accordance with Australian Standards. It is the original engineered timber and it’s made in Tasmania from Tasmanian grown, sustainable plantation pine. Easy to transport around site as it’s lightweight but has a high strength to weight ratio.